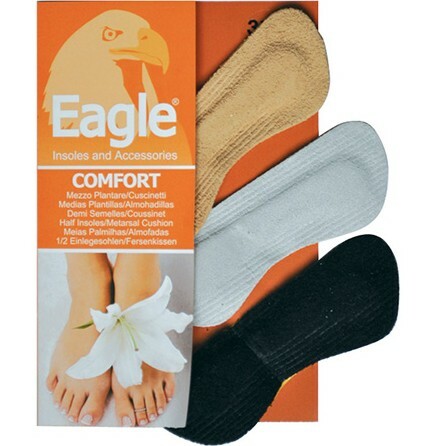 SKU: 300. 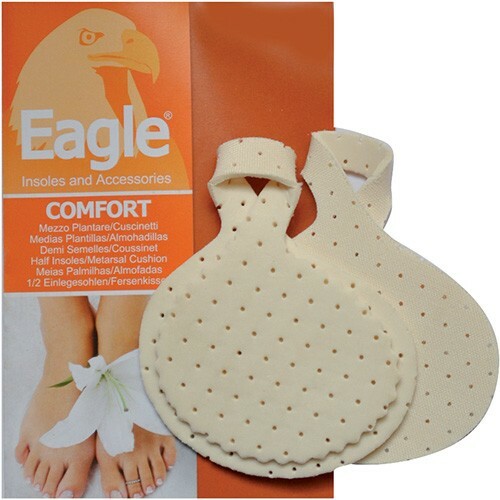 Category: Foot Care. 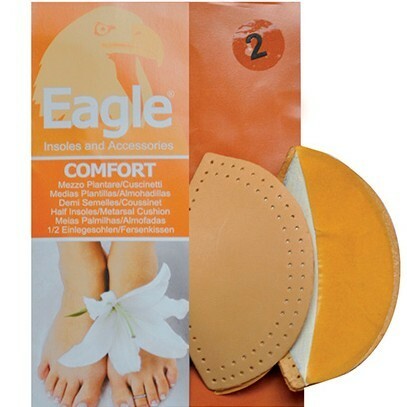 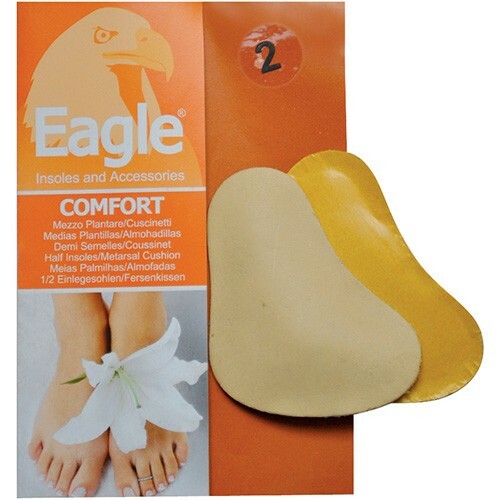 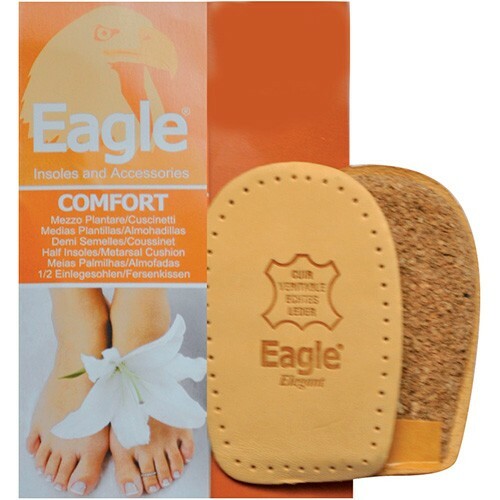 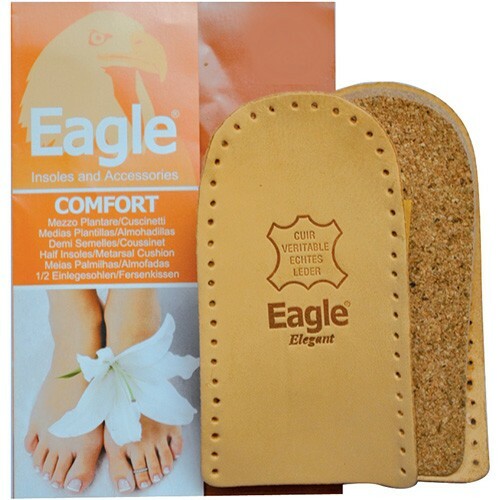 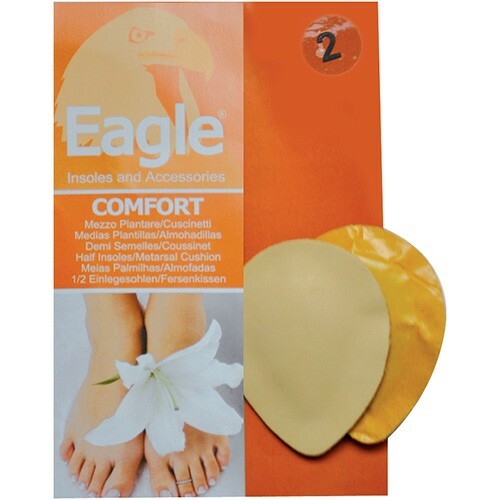 Tags: comfort, cushion, fabric, foot-care, orthopedic.